I thought I would post a lovely update on what has been going on in my life. 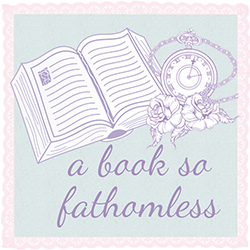 · - I recently completed Anna and The French Kiss by Stephanie Perkins and now I am barrelling my way through the Lux series by Jennifer L Armentrout. · Uni offers, why are you so slow? · I am going on a vacation soon so I won’t be able to post on the blog that often. Sorry all!